Whenever we think of birds, we do have a common name and that is parrot. Parrot is one of the most intelligent birds in the world and there are about 372 different parrot species in the world. The thing that attracts most about the parrots is their colorful appearance. That makes them beautiful and attractive among the other birds. 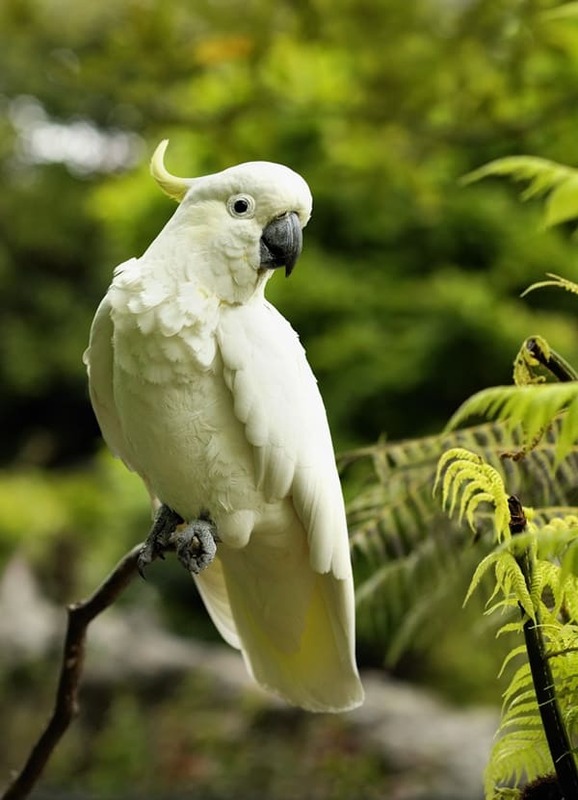 Being a bird lover if you are willing to keep a parrot as your pet in home, you should obviously know about the most beautiful parrot species in the world. 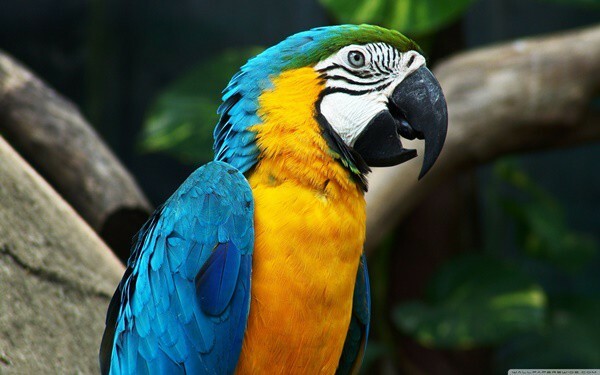 Even if you are not thinking about keeping a parrot, we should also know about these interesting a beautiful species of parrot. 1. Sulphur Crested Cockatoo: Commonly called as yellow crested cockatoo, this beautiful bird have white plumage all over their body and yellow colored crest. Actually, it is said that their skin is bluish white and that’s very uncommon. It is a large bird and is regarded as one of the most beautiful parrot species in the world. This parrot is mainly found in Australia, Indonesia and New Guinea. They also have a long life span, which is about 70 years on an average. 2. 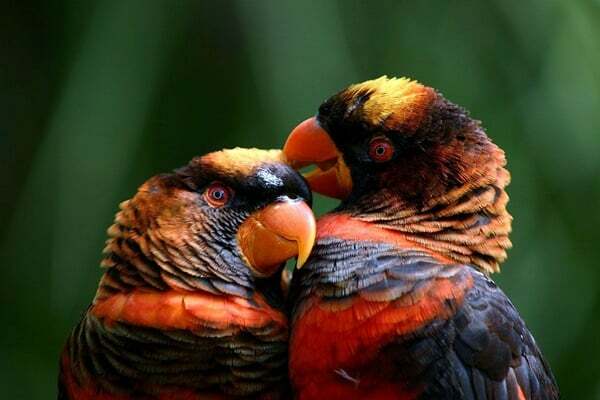 Dusky Lory: This parrot Species is very much active and playful and have made its name as one of the best pet parrot species. They are so intelligent that they can easily mimic even a human. They have originated from the Papua New Guinea. They feed themselves with fruits, seeds and nectars. 3. Blue and Yellow Macaw: A very large parrot species that has originated from the South America. They are mainly found in the humid forests and swamps. Their color appearance is very striking and they have a great talking ability. This parrot is also known to be very social and intelligent in nature. 4. Cockatiel: The smallest member of the Cockatoo family and is native to Australia. They are also known by the name Quarrion. 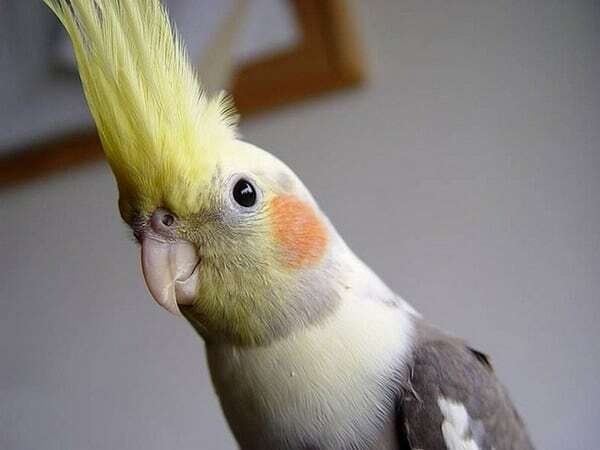 Throughout the world, cockatiel is a very popular pet and they are now found almost all over the world. 5. 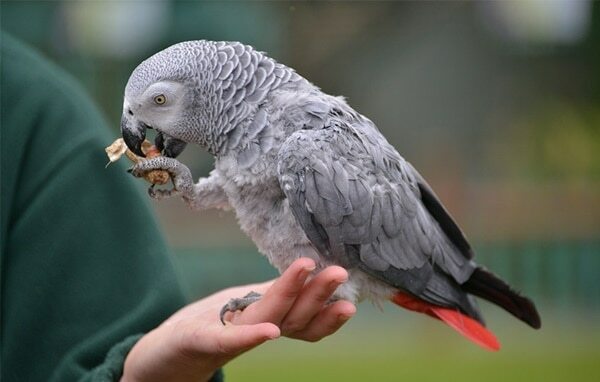 African Grey Parrot: This name is a bit special because it is regarded as the most intelligent parrot species in the world. They are very talkative and can learn talking easily because of their ability of great bonding with their owners. The male and female of this species almost look the similar. 6. 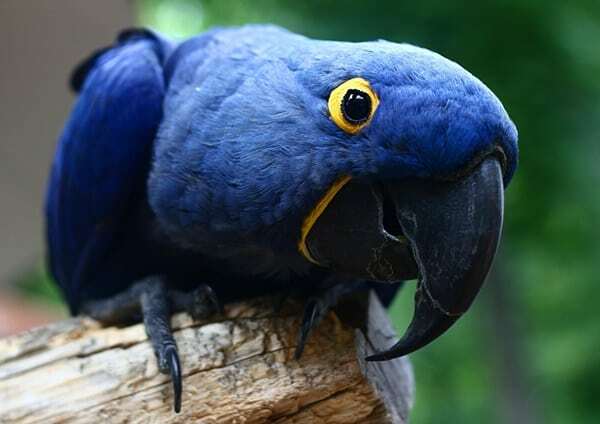 Hyacinthine Macaw: It is the largest flying parrot species in the world with a length of 40 inches. They are mainly found in the Southern Brazil and is one of the endangered parrot species. They are known for their large beaks and blue color. This parrot species can learn to use tools in different situations. 7. 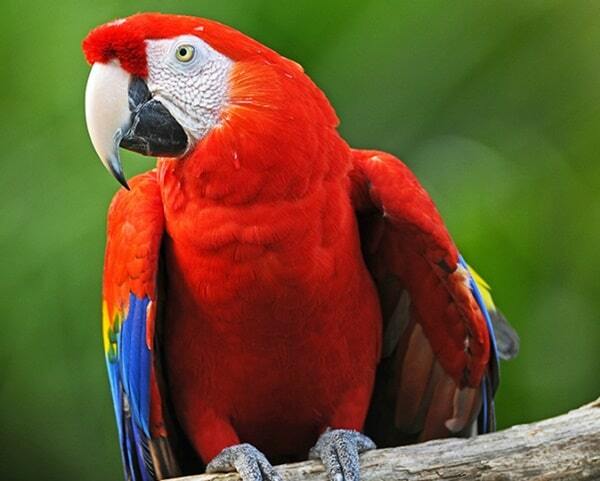 Scarlet Macaw: Scarlet Macaw is one of the most beautiful parrot species. Their habitat is the rainforests of North and South America. They are mainly known for their attractive plumage and have a great intelligence. They can easily mimic different types of voices and words. If they are trained well they can also learn several tricks. Even they are known to recognize different colors. 8. 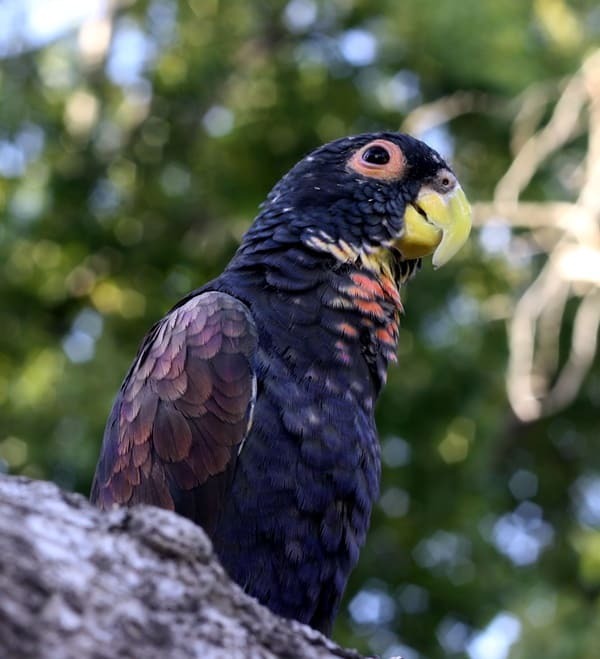 Bronze Winged Parrot: It is a medium sized parrot species with a very unusual color combination. As you can assume that, they got their name from the color of their wings. Bronze winged parrot is very calm and are truly social. If trained well can be a very intelligent bird pet at your home. 9. 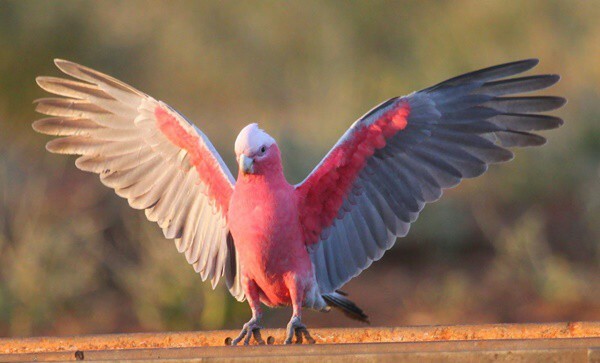 Galah: This parrot can be easily identified by their pink face and chest. They are also called as rose breasted parrot. This species is found almost in all parts of Africa and mainly found in large flocks. They are very social in nature and can fly over a long distance. 10. Sun Parakeet: It is an endemic parrot species native to South America. Both the male and female parakeet looks alike. 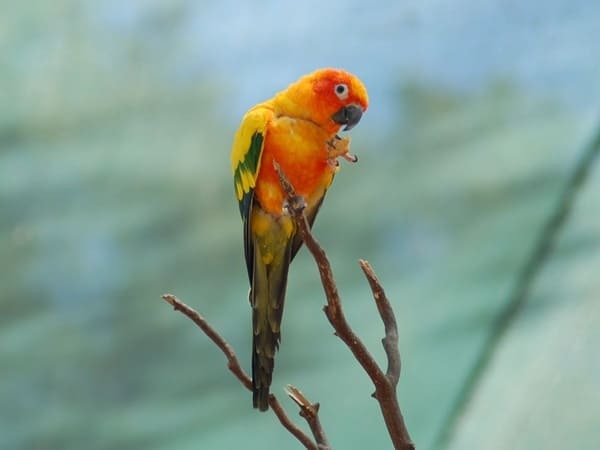 Sun Parakeet can mimic words finely and can also duplicate a human voice. They feed on fruits, nuts and flowers. They stay together in a group of minimum 30 birds. Parrots are a beautiful creation of nature and frankly saying they are in a great danger with their life. Many parrots species are in danger with their life just because of their habitat loss. So it is our duty to protect them in the nature. 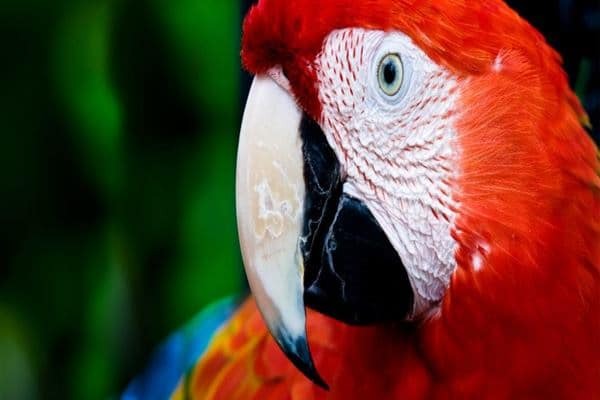 You know about the most beautiful parrot species and now it is your duty to select the one that will go better for you. Bring up a parrot at your home and talk with them to make them one of your family members.